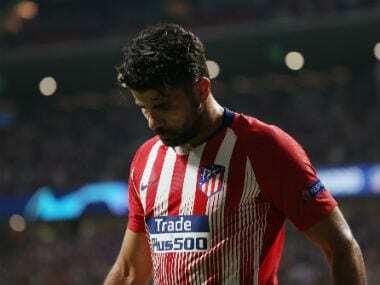 London: Antonio Conte refused to take a parting shot at Diego Costa on Friday after the exiled Chelsea striker got his wish to rejoin Atletico Madrid. Blues boss Conte fell out with Costa following the Spain star's attempts to engineer a move away from Stamford Bridge last season. 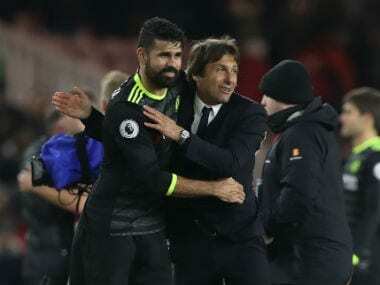 The row turned ugly when Conte sent Costa a text at the end of the last term saying he was no longer part of his plans and the forward responded by leaking the message to the media. With the personality clash becoming ever more acrimonious, Costa spent the last months of his time at Stamford Bridge in Brazil after refusing to return to train with the reserves as Conte wished. Costa finally got what he wanted on Thursday as Chelsea and Atletico agreed a deal to send him back to Spain. Conte was given a chance to take a swipe at Costa when he was asked about the striker at a press conference on Friday, but the Italian took the high road. "We want to thank him for what he did with this club. We wish him all the best for the future," Conte said. "I think now it's not important (to talk about the past). I'm not interested to continue talking about this issue. "I'm working with my players, I'm very happy to work with these players. Now it's not important." Further attempts to discuss Costa, giving Conte the opportunity to reflect on their successful working relationship, were met with a similar response. 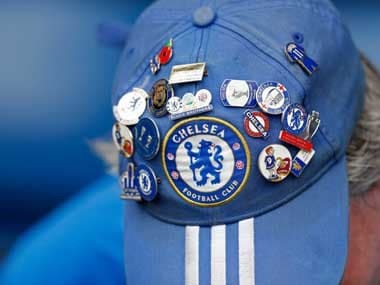 "Don't forget we won together last season," Conte said of Chelsea's Premier League title triumph. 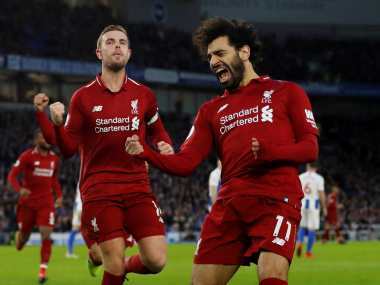 "I repeat: for sure we want to thank him for his effort last season with us. Not only last season but in the period that he played for Chelsea." Costa, 28, joined the Blues from Atletico in July 2014, scoring 59 goals in 120 appearances and winning the Premier League twice. Ironically, Chelsea face Atletico in the Champions League in Madrid next Wednesday. But, with Atletico under a transfer embargo and unable to register new players until January, Costa won't be able to face the Conte and company. 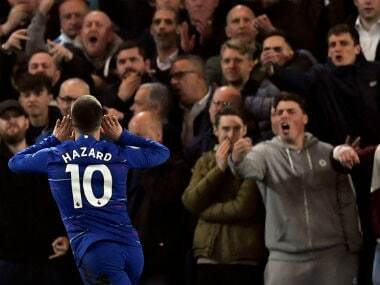 Chelsea travel to Stoke in Premier League action on Saturday and Conte said Belgium playmaker Eden Hazard is now fit to feature regularly after ankle surgery. Hazard missed the start of the season before making his first start in Chelsea's midweek League Cup win against Nottingham Forest. "Eden in the last game played very well. I think he played with good intensity. Now his injury has been overcome," Conte said. "Now we have to play three games. There is the possibility now to try to pick him for these games."